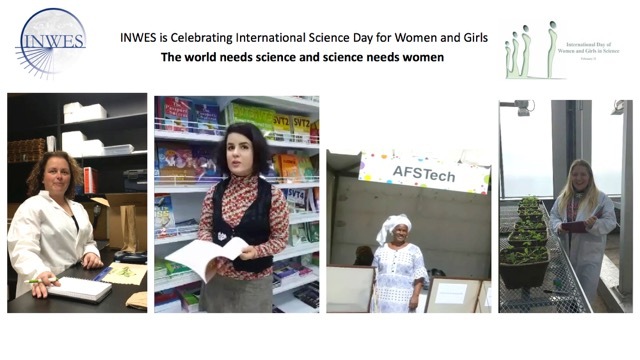 INWES would like to invite its members to celebrate that day by organizing events in their own organizations or communities. These events can include walks, round table discussions, seminars, etc. we encourage all of you to share experiences and continue encouraging girls and women in STEM. A video is being prepared which will be launched on that day to celebrate INWES will to promote women and girls in STEM. Stay tuned! For more information, please visit our facebook!